"Looking for ideas for a last night party? 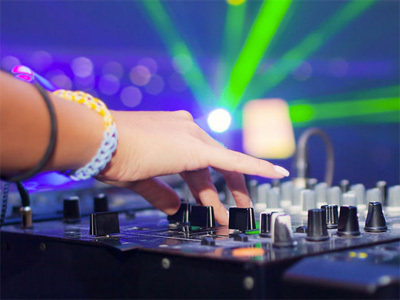 Our professional local DJs are chosen specifically for their children's entertainment experience and lively, modern shows with lots of interaction." Our DJs regularly play to groups of all ages, especially children, and are lively and interactive to help ensure everyone is involved from the start and throughout the evening. Depending on the age group this may involve competitions, dance-offs and games along with music targeted specifically at the age group. 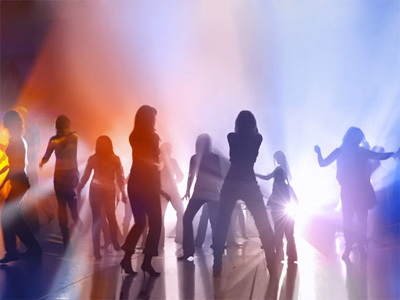 We will normally arrange for the DJ to visit your accommodation but there are lots of other options available if that's not suitable or desired. 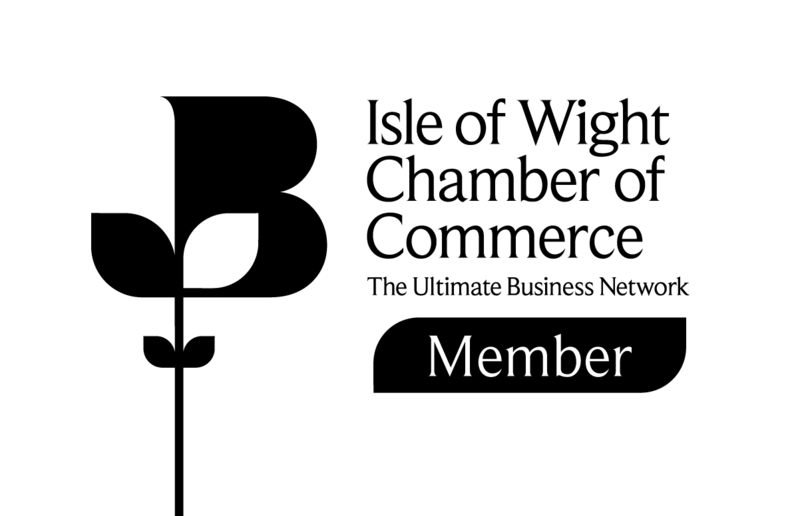 There are lots of local halls across the island that we can hire, or we could arrange a pool disco party. Another popular option is to hold your disco at JR Zone in Newport where the children may also use the play equipment or even have a round of laser storm! 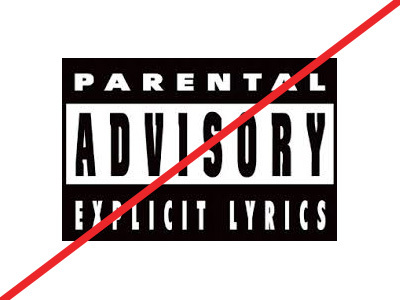 Only "Radio Edit" versions of songs are played, so there are no concerns about explicit content in the music. Have a question about Professional Disco that's not answered here? "The disco was perfect.. just the right amount of fun and music for their age." Price depends on headcount. Minimum cost £100 per 2-3 hour event.